Our 6 month training school called Family DTS (Discipleship Training School) is with an organization called YWAM (Youth With A Mission) in Tyler, TX. This is an international, interdenominational ministry that trains and sends missionaries all over the world. This family school has two phases. First, the lecture classroom phase will train and equip each of us. The boys will attend classes just like Dad and Mom. The second phase is a cross cultural outreach. The school runs from June through November 2019, we will all be full time students during this time. All YWAM students, staff, and full time missionaries raise their own support through sponsors and donations. ‘for, “Everyone who calls on the name of the Lord will be saved.” How, then, can they call on the one they have not believed in? And how can they believe in the one of whom they have not heard? And how can they hear without someone preaching to them? And how can anyone preach unless they are sent? As it is written: “How beautiful are the feet of those who bring good news!”’ We believe there are two roles in missions, the “goers” and the “senders”. We are called and are willing to be the “GOERS”, will you be a sender? Our monetary goal is $20,000. This amount would cover ALL room and board, tuition, books, supplies, food, fuel, passports, airfare and outreach fees for our family as we train and minister during the Family DTS. In order to accomplish this, we are looking to build partnerships with individuals, families, churches, and businesses. We need partners who can commit to monthly support as well as one-time givers. 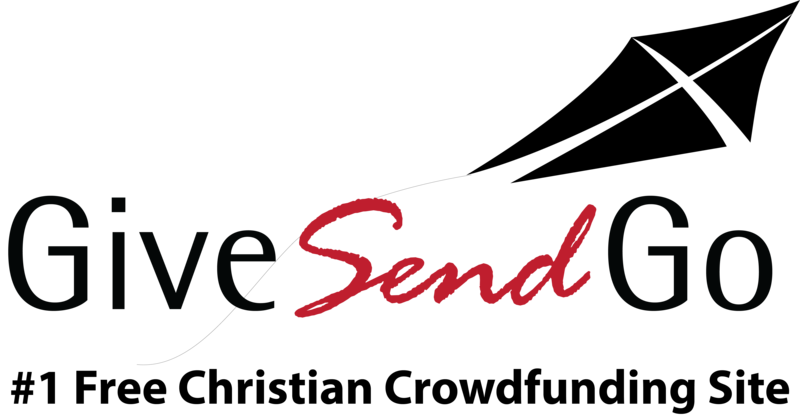 Please, prayerfully consider donating to our ministry and forwarding this letter to your friends, encouraging them to do the same. Our support will be processed through International Missions Support Services (IMSS), which is a 501c3 non-profit organization and all donations are tax deductible. Please mail checks to IMSS Inc., c/o The Meadows Family, PO Box 29, Adams, TN 37010. Make checks payable to IMSS Inc. with a note on the memo line for Jason and Jennifer Meadows. You may also make donations via PayPal to IMSSmissions@gmail.com with a note designating the gift for our family. Please contact us by messenger m.me/themeadowsadventures or by email at themeadowsadventures@gmail.com or cell phone if you have any questions, Jason 931-265-2311 or Jennifer 615-419-4141. If you attend a church that supports missions, please share our information. We’d love to come share our heart and vision with your church family as well. Most of all, we covet your prayers as our family transitions into full time ministry. This is not an easy road, but we desire to follow God’s leading diligently. After all, being swallowed up by a big fish in a turbulent storm isn’t on our to-do list any time soon. Thank you for taking time to stay connected!! Please note: all donations given through this site are not tax deductible and we are charged a fee therefore, please, send a donation offline by simply filling out the "offline donation" form and then send your check to IMSS Inc., c/o The Meadows Family, PO Box 29, Adams, TN 37010. Make checks payable to IMSS Inc. with a note on the memo line for Jason and Jennifer Meadows.